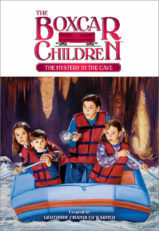 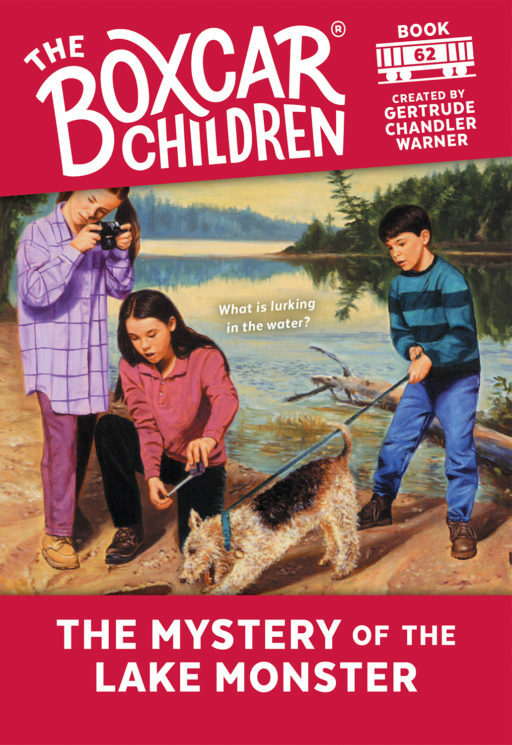 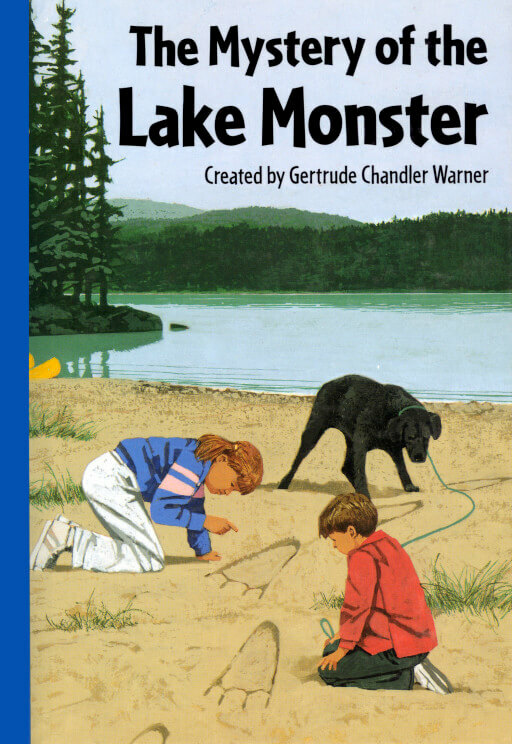 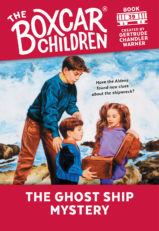 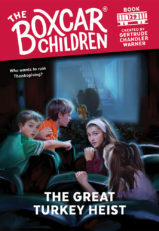 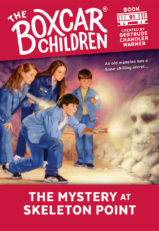 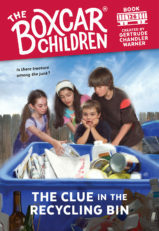 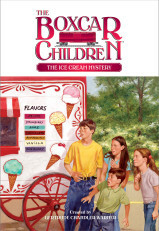 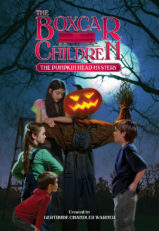 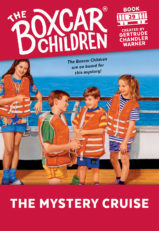 The Boxcar Children try to find the monster that lives in the mountain lake. 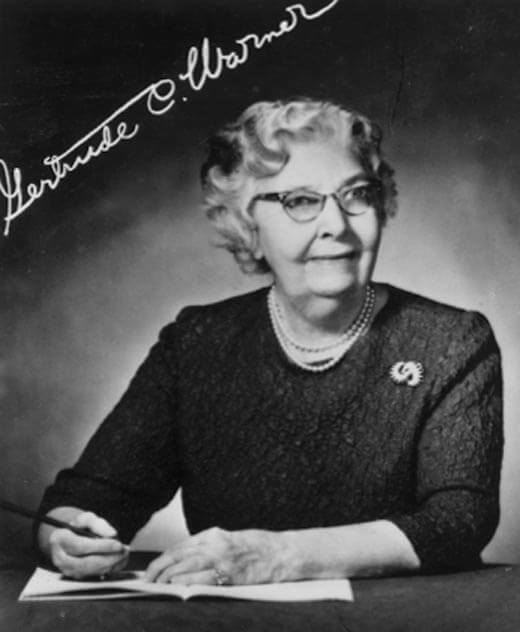 Gertrude Chandler Warner was born in 1890 in Putnam, Connecticut, where she taught school and wrote The Boxcar Children because she had often imagined how delightful it would be to live in a caboose or freight car. 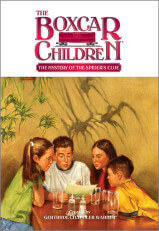 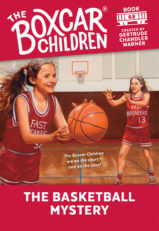 Encouraged by its success, she went on to write eighteen more stories about the Alden Children.